Dental amalgam has been used for more than a century as tooth fillings. It consists of a mixture of metals, including mercury. Because of the mercury found in the filling, many people are having their amalgams removed. 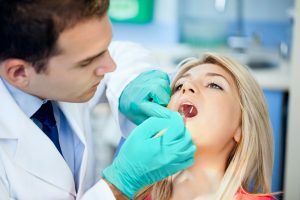 If you have an amalgam filling, let’s take a look at if you should consider amalgam removal in Vero Beach. What is the Concern with Mercury? While everyone faces exposure to mercury in some capacity, research shows that exposure to large amounts of mercury can be dangerous to the body. Low levels of mercury don’t have any adverse effects. At high levels though, it can cause anxiety, irritability, memory loss, headaches, fatigue, and other issues. 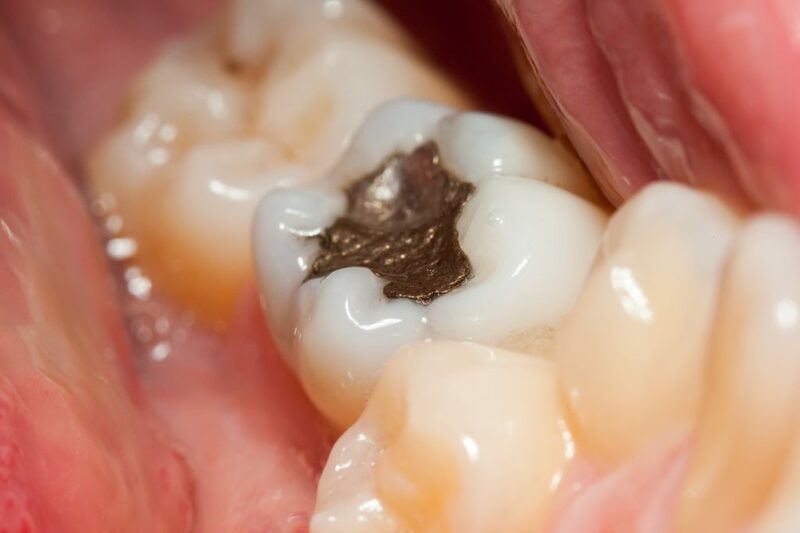 Amalgam fillings only have small amounts of mercury in them. There are, however, people that are still concerned about the mercury exposure in their mouth. Who Can Benefit from Amalgam Removal? While research has not shown any direct correlation between pregnant women and mercury in fillings, mercury can cross the placenta. As a result, many dentists tend to recommend that women that are pregnant either avoid amalgam fillings altogether or get them removed. In addition to pregnant women, anyone who faces large amounts of mercury exposure in their everyday lives, or those that eat a lot of seafood, should not have amalgam fillings. Are You Looking for Amalgam Removal in Vero Beach? If you are looking to have your amalgam removed, look no further than Vero Beach Art of Dentistry. We will remove your amalgam filling and provide other filling options that will work best for you. Contact us today to learn more or to schedule an appointment.